Khidki is a home to non-toxic, green products for children. 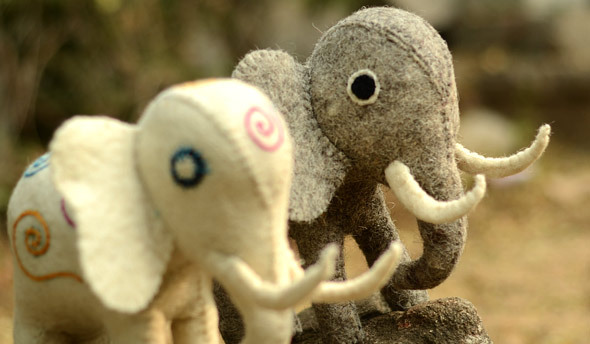 Collaborating with artisans from various craft clusters across India, they make contemporary toys with low energy traditional processes and sustainable materials. 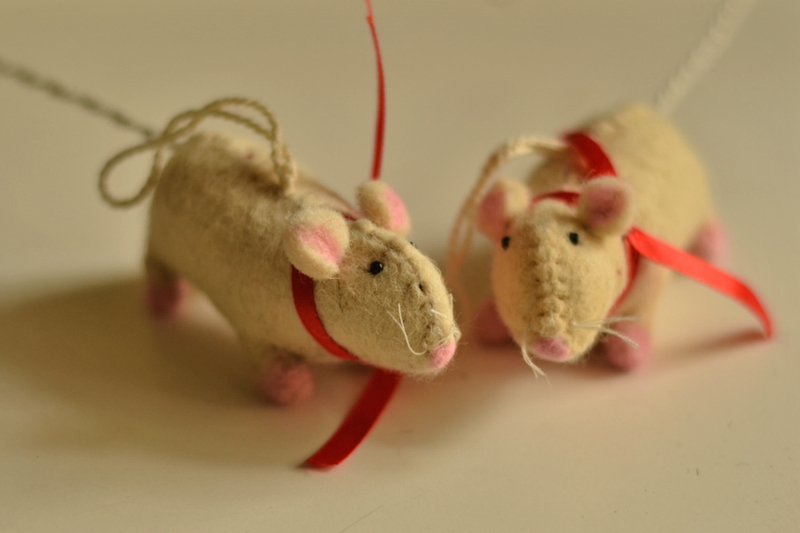 Each toy focuses on understanding of play and developmental needs of children. Their first collaboration was with Namda artisans of Tonk district Rajasthan. The place is known for its Namda work and there are around 500 artisans who process raw wool into felt products manually. 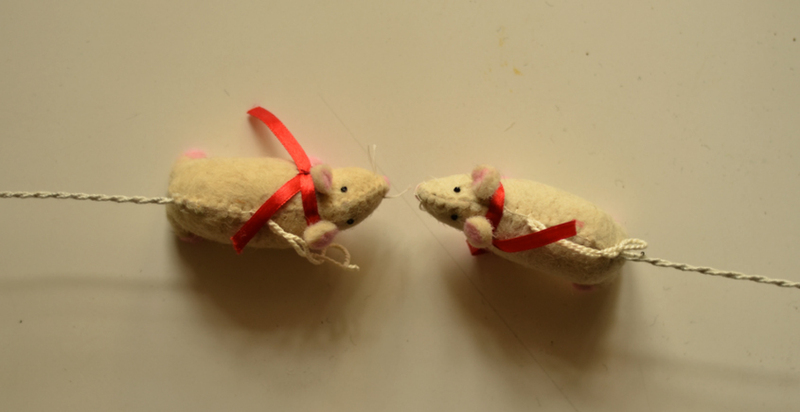 Taking design from Khidki, the craftsmen gave shape to charming felt toys. 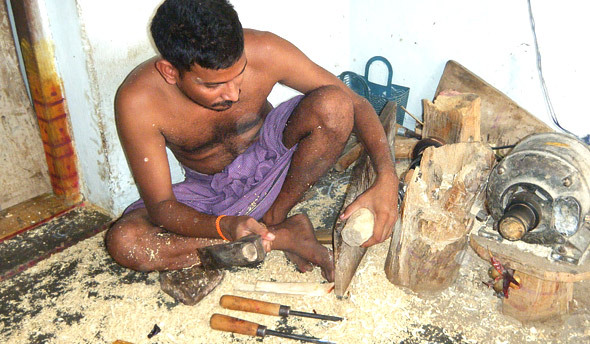 Thereon, Khidki worked with Lacquer wood work artisans in Atikopaka, Andhra Pradesh. The cluster is about two hundred years old and in crisis due to unavailability of Ankudu wood and stringent export policies of client countries. 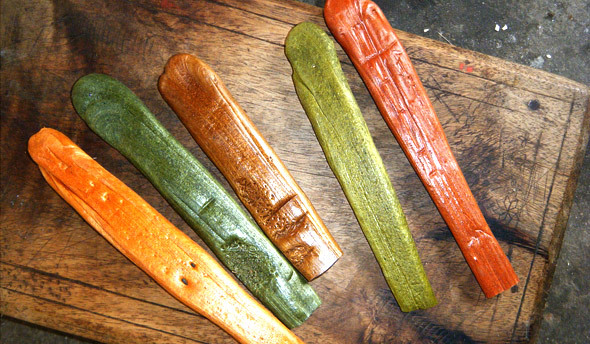 Taking into account the scrap wood and organic colors, Khidki developed many interesting toy designs with native artisans. 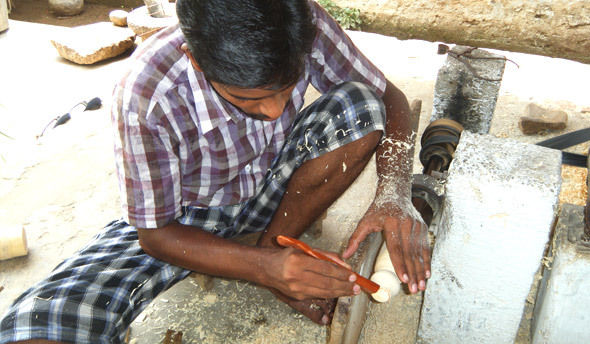 Working around Bamboo craft of Tripura, Khidki developed some new range of toys with the local craftsmen. 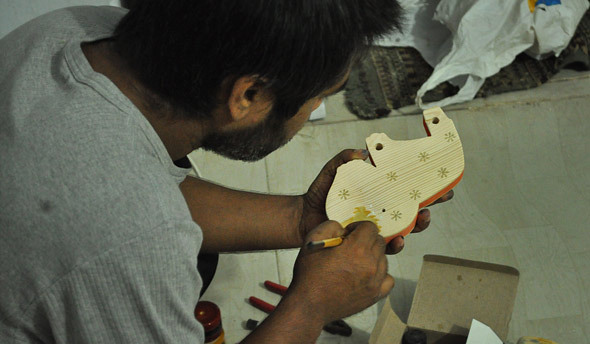 The toys have a minimal design and very simple forms which are inspired from traditional toys in the region. 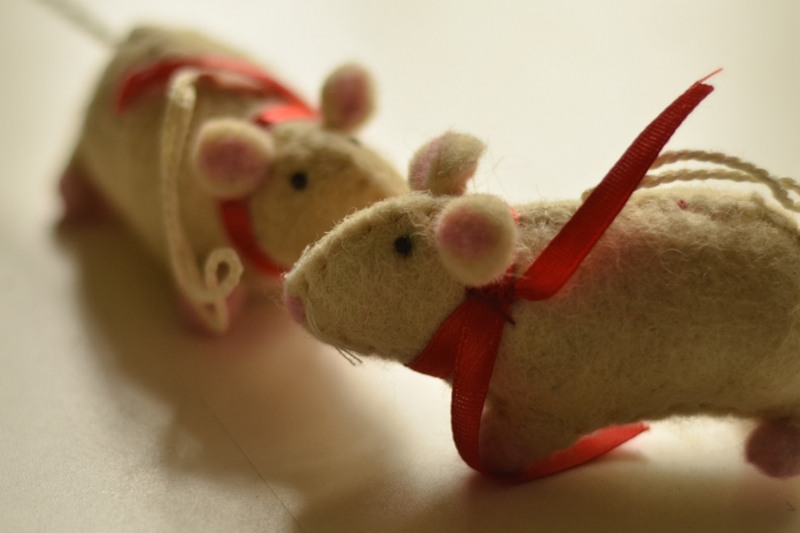 All the toys from Khidki are handcrafted and the basic designs aide in mental growth of child, these help in making the child acquainted with basic mechanisms, inspire them to play role playing or pretend play and even strengthen their eye hand coordination.